UNITED STATES—The Washington state Senate passed a bill that would keep any presidential candidate off the 2020 election ballot unless they release their tax returns. Washington senators voted with a 28-21 margin to approve the bill. 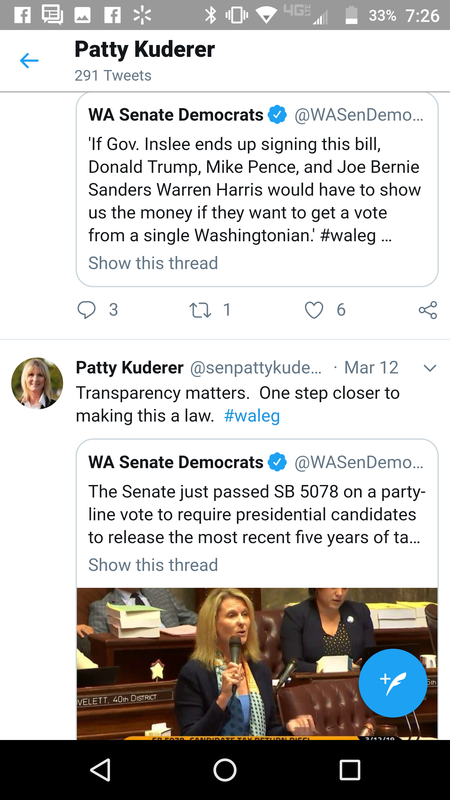 Senator Patty Kuderer sponsored the bill that would require that any individual running for President of the United States to provide 5 years of tax returns to be on the ballot. The states of Illinois and Maryland are following are suit. The bill progressed to the House of Representatives on March 12. Senator Patty Kuderer introduced legislation that will prevent candidates from appearing on the 2020 ballot if they don’t disclose their tax returns. CBS News reported that Washington State Attorney General, Bob Ferguson told lawmakers in a letter that the proposal was more than likely constitutional. Analysts are saying to expect this bill to be challenged in court. Canyon News reached out to both Senator Kuderer and Attorney General Ferguson. Communications Director for the Attorney General’s Office, Brionna Aho told Canyon News the Attorney General’s Office had nothing to do with the legislation. 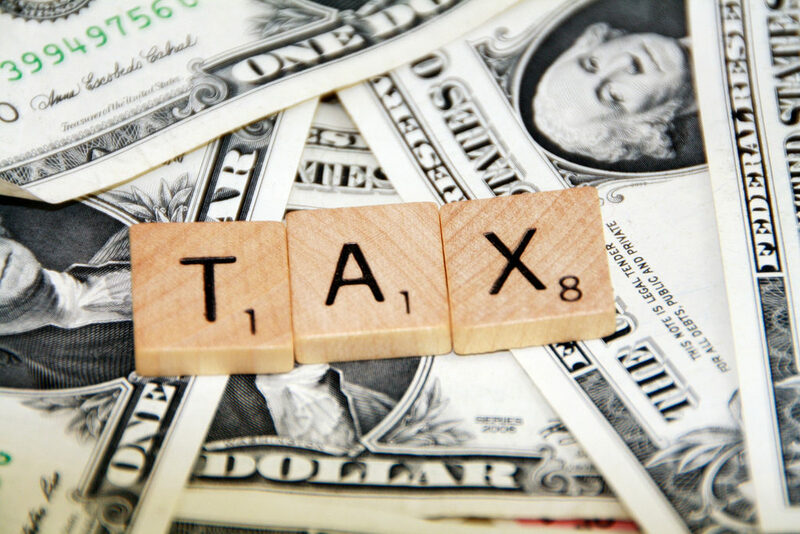 The facts regarding the law and tax returns for any individual are presented can be viewed at TaxNotes.com. “Individual income tax returns — including those of public figures — are private information, protected by law from unauthorized disclosure. Indeed, the Internal Revenue Service is barred from releasing any taxpayer information whatsoever, except to authorized agencies and individuals,” states TaxNotes.com. “For those who sent nastygrams thinking that’s intellectual debate, our @AGOWA issued an opinion it is likely constitutional,” tweeted Kuderer.